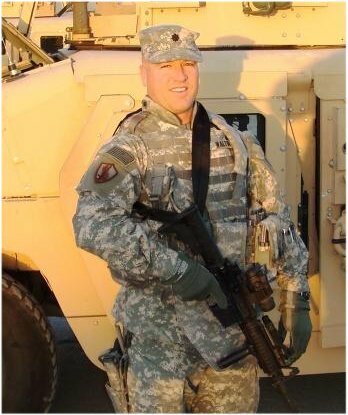 The United States Army announced the death of Lieutenant Colonel James J. Walton, 41, of Rockville, Maryland, who died on June 21, 2008, in Kandahar City, Afghanistan, in support of Operation Enduring Freedom. 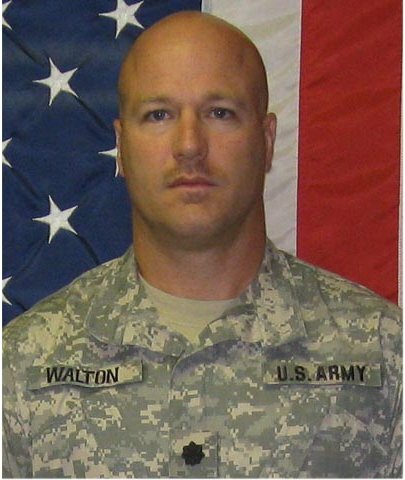 According to initial reports, Lieutenant Colonel Walton died of injuries sustained when his vehicle encountered an improvised explosive device and small arms fire. Lieutenant Colonel Walton was assigned to the 1st Brigade, 1st Infantry Division, Fort Riley, Kansas. Lieutenant Colonel Walton is survived by his wife and parents.